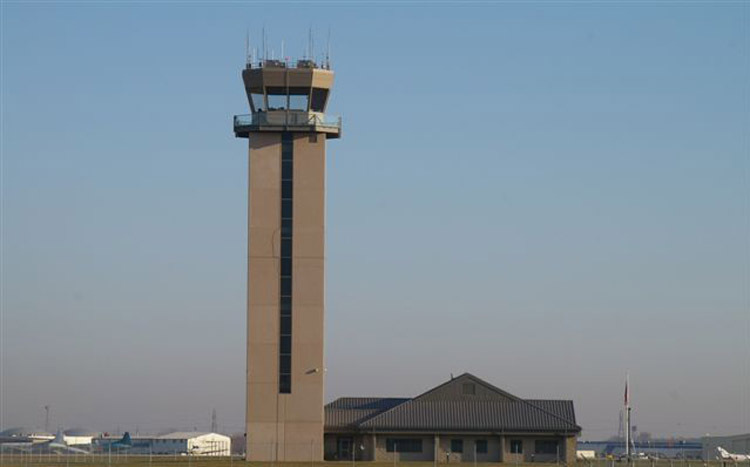 After years of planning, construction of the airport new 138 ft. tall air traffic control tower began in the fall. After a two-year construction, equipping, training, and certification period, the new tower began operations in spring 2008. Airport traffic counts remain strong, increasing the Airport’s ranking. 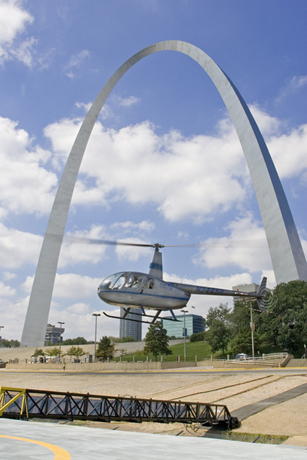 It is now the third busiest general aviation airport in the state, the second busiest in the St. Louis Region, and among the nation’s top 100 busiest airports. 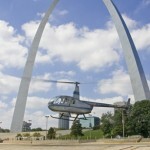 Absent from the riverfront since the great flood of 1993, the airport joined forces with Gateway Arch Riverboats to establish a public-use heliport offering scenic helicopter rides on the Gateway Arch Riverfront. 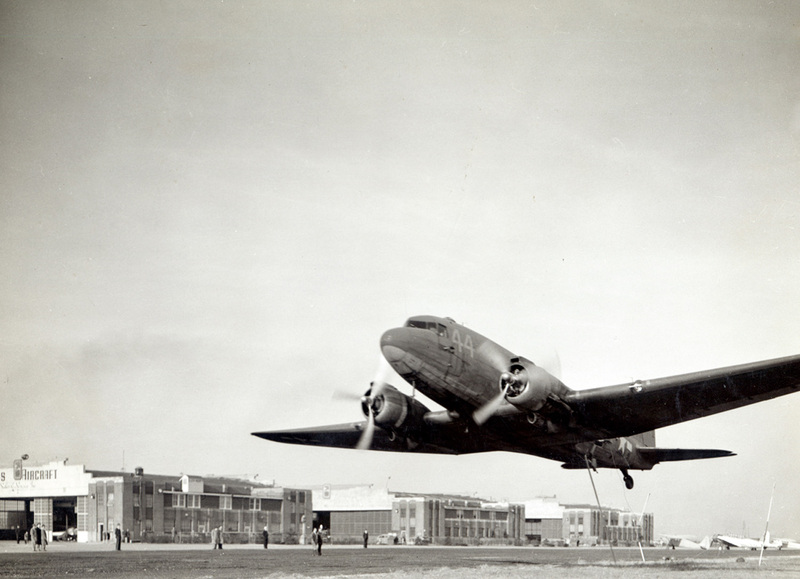 The original Curtiss-Wright Hangars One and Two were placed on the National Register of Historic Places. 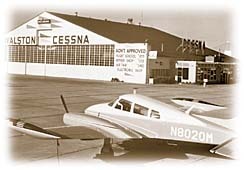 The airport hosted the National Intercollegiate Flying Association’s highly successful, six-state Regional Competition and was selected as the host airport for the 2009 National Competition. 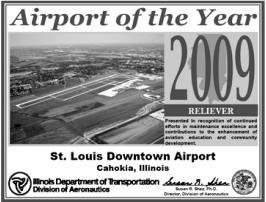 Airport growth and expansion continued with the number of employees growing to more than 1,900. Multiple infrastructure expansion and improvement projects were completed during 2008. 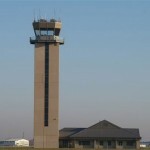 The new $7.3 million, 138-foot tall control tower opened in May. 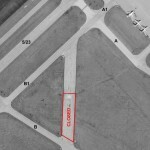 A new taxiway connected the parallel runway with the east ramp in June, reducing ground congestion and eliminating any potential safety hazards. 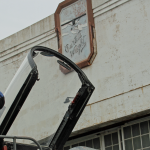 In July, the airport established and dedicated its own specially equipped Airport Fire Department. It also attained Part 139 Commercial Airport operating status in August. 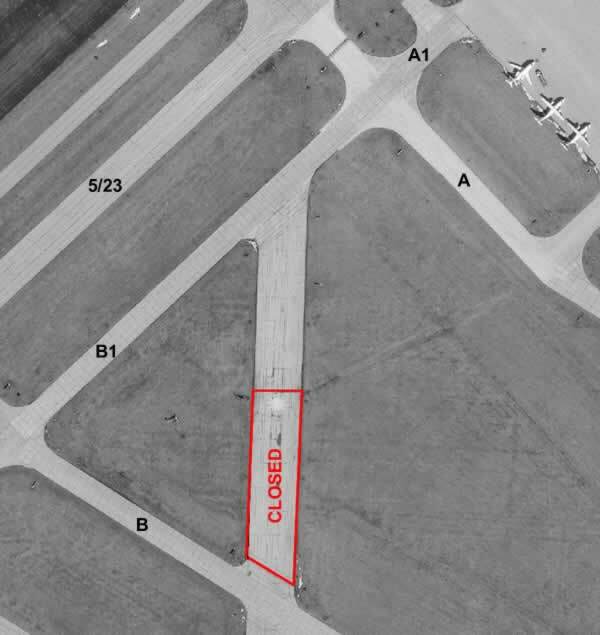 Additionally, the primary public parking lot was doubled in size and an airport-wide pavement marking project resulted in the airport being the first general aviation airport in the state to have the new, enhanced taxiway centerline markings, greatly improving airport safety.